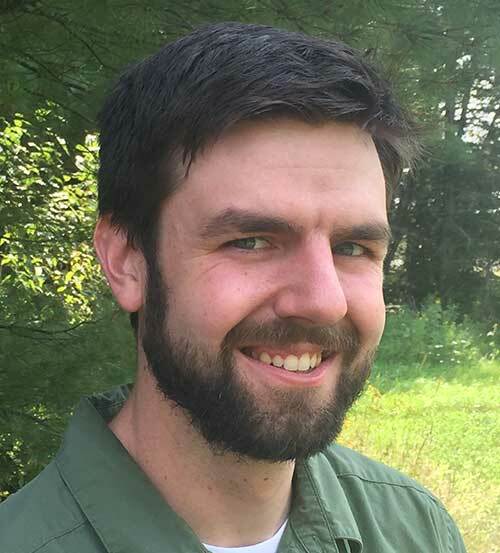 Matthew Barbercheck is in his fourth year of teaching industrial arts and computer-aided design at Republic-Michigamme Schools in Republic, Michigan, where he also teaches Spanish. Barbercheck has already made a tremendous impact on the lives of his students at his small school in encouraging his students to learn from failures, and drawing upon collaborative methods of teaching. It was in his own high school automotive class that Barbercheck discovered an enthusiasm for learning and loved the sense of belonging. He has said he was driven to become a teacher of skilled trades out of a passion for understanding both people and tools. Barbercheck then earned his A.S in Industrial Maintenance and B.A. in Secondary Education: Industrial Technology from Northern Michigan University. During his studies, he also worked at a variety of jobs including in a machine shop, small engine operation, a masonry business, a plastic injection factory, on a farm and at a fish farm in Alaska. With support from his school’s administration, Barbercheck works to bring complex concepts to life for his students, like using a water balloon demonstration to show how a stator and rotor work in an electric motor. He actively pursues opportunities that allow him to provide fresh content for his students, such as taking relevant side-jobs with a factory and a local builder. He models exploration and experimentation with students so that mess-ups are encouraged and ideas are explored. Barbercheck’s students have designed and built an outdoor garden lab, and he encourages them to showcase their skill by participating in statewide competitions. He works with local companies to bring speakers to the classroom to share their expectations of new hires, and they in turn host visits from Barbercheck’s classes on field trips. Some of Barbercheck’s colleagues have told him they’ve noticed an increased willingness by students to solve difficult problems and utilize their creativity since his program began. Last year, he was named his district’s teacher of the year and gave the commencement speech at the district’s graduation ceremony.